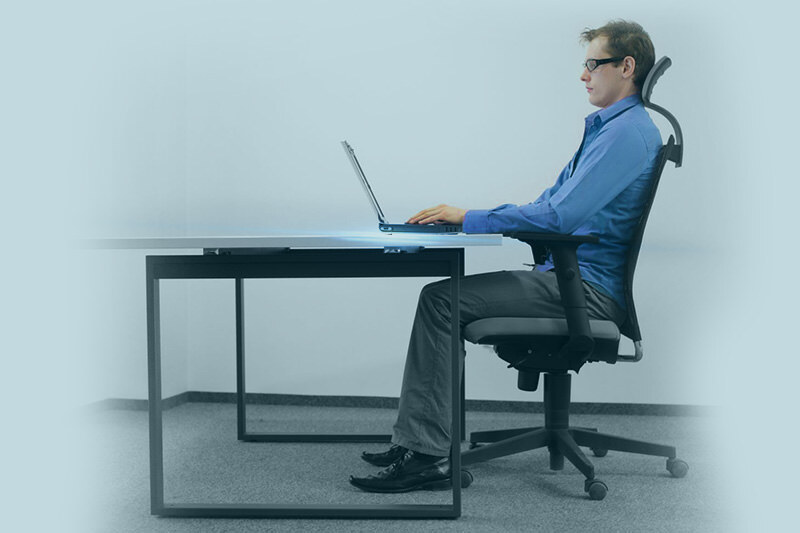 Ergonomics is the science of designing the job, equipment, and workplace to fit the worker. 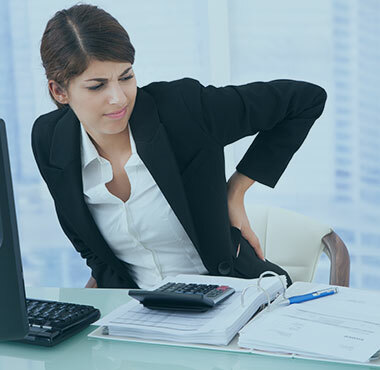 The proper ergonomic design is necessary to prevent repetitive strain injuries, which can develop over time and can lead to long-term disability. To assess the fit between a person and their work, CPT Ergonomics consider the job being done and the demands on the worker; the equipment used (its size, shape, and how appropriate it is for the task), and the information used (how it is presented, accessed, and changed). CPT Ergonomics draws on many disciplines in its study of humans and their environments, including anthropometry, biomechanics, mechanical engineering, industrial engineering, industrial design, kinesiology, physiology, and psychology. We have over 15 years experience in delivering ergonomic services and training throughout Southern California. Andy L. Concors is one of the most professional, efficient Ergonomic and injury prevention services we have had the pleasure of dealing with. I wanted to express how satisfied our company is with CPT. They are very efficient, professional and helpful. I highly recommend CPT Ergonomic Consulting Services. Can't speak highly enough about CPT Ergonomic Consulting service. Finally! A professional and efficient process. I would definitely recommend them.